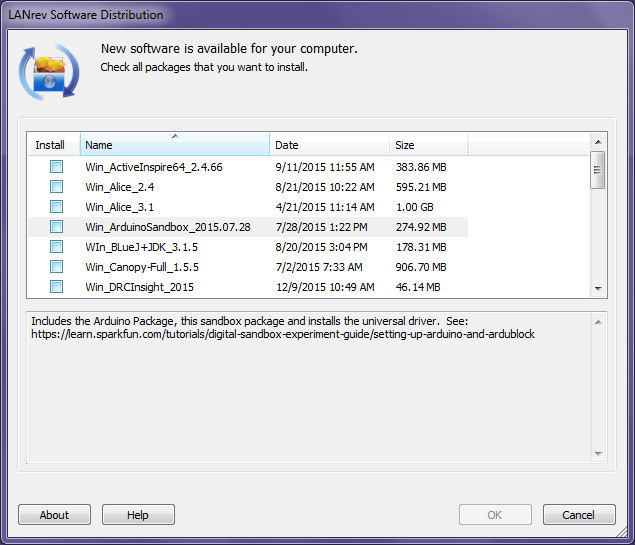 LANrev, the computer management system used by St. Vrain, offers on-demand software installation for specific packages without administrator privileges. To use this feature, the computer must be on the internal St. Vrain network, wired or wireless. These directions are for Windows computers. 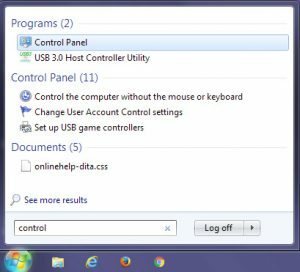 Click here for directions for macOS computers. 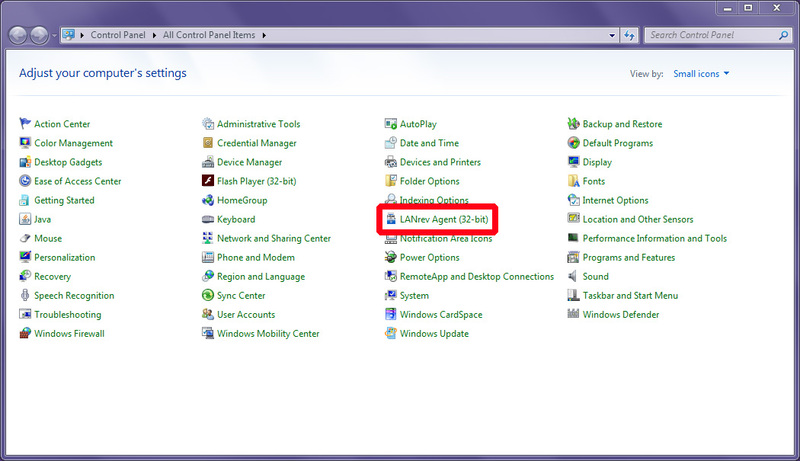 To browse available software and install, open the Control Panel and click on LANrev Agent. The LANrev preferences will open to the General section. 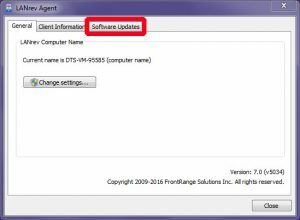 Click on Software Updates, then on Show On-Demand Software. If a message is displayed about software currently being installed, this probably means that updates are being run on the computer. 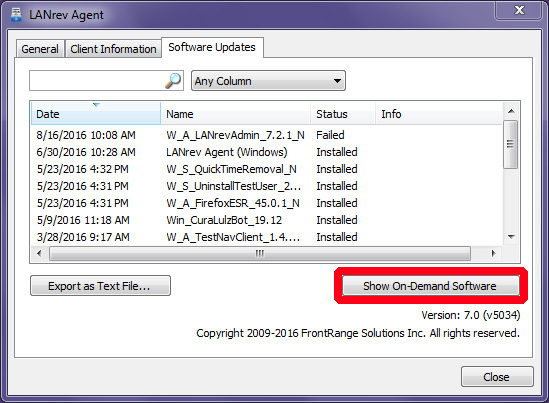 Generally, trying this process again 15 minutes later will be successful. 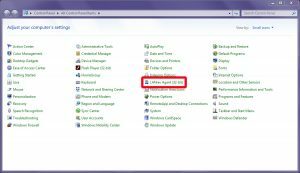 Clicking on the name of a piece of software will display a brief description of the software. 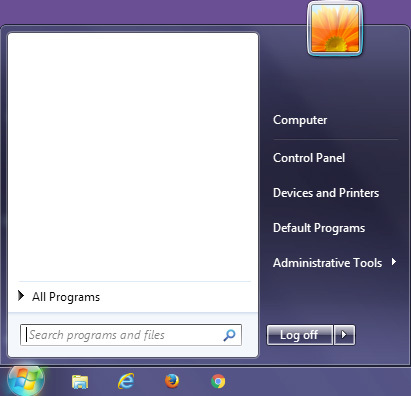 Choose the software you would like to install by clicking the checkbox next to it, then click OK. 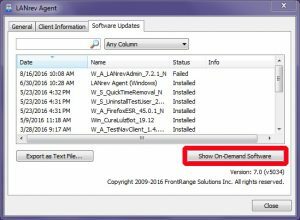 Multiple software titles may be selected at the same time to be scheduled for installation. 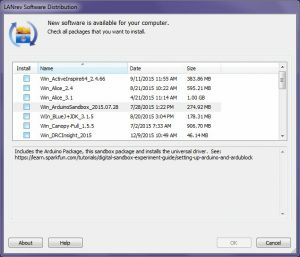 It’s necessary to give the software time to be copied to a computer and installed, so please allow plenty of time for the installation, particularly for larger titles being installed over the wireless network.